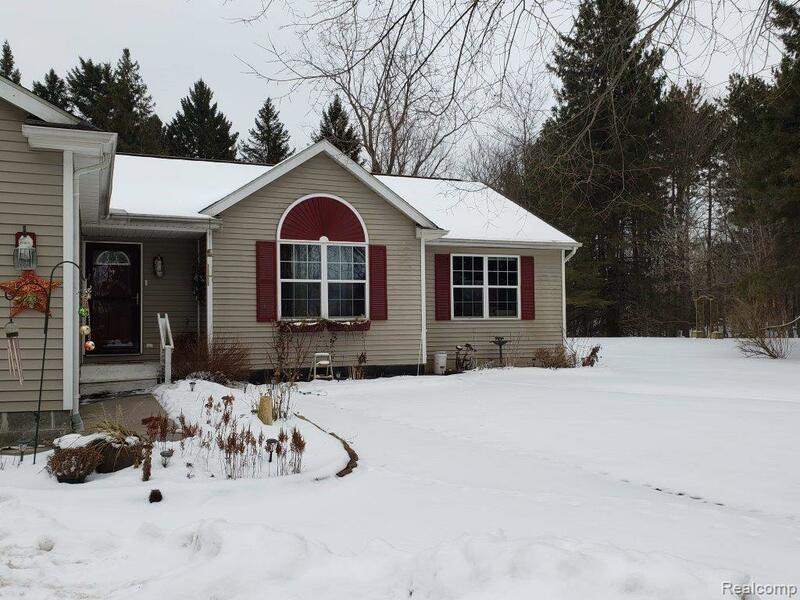 View similar properties for sale in Columbiaville, MI. 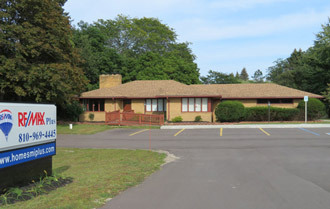 Properties priced from $187,500 to $250,000. Active listings for sale in Columbiaville, MI are shown below.